Several years ago, rumors were circulating that Chrysler was considering building a super-high-output supercharged V-8 engine to help the company hang with the likes of the 2013 Camaro ZL1 and 2013 Shelby Mustang GT500. With these two models pumping out 580 horsepower and 662 horsepower, respectively, the 470-horsepower 2013 Challenger SRT8 just doesn’t cut it. Well, now this rumor is reportedly confirmed, per Automotive News, by an unnamed source within Chrysler. 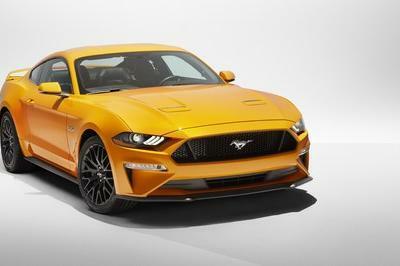 The report claims that this 6.2-liter supercharged engine is set to produce up to 640 horsepower, which will put is about on par with the SRT Viper’s 8.4-liter. Supposedly, this engine will find its way into the next-generation Challenger, which is slated to arrive in the 2015 model year. So, why is Chrysler just now working on this engine? 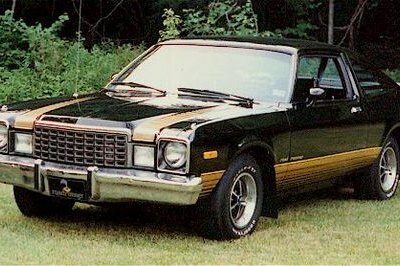 Well, the report claims that the unnamed leaker said this is Chrysler’s “last hurrah” in the muscle car realm before the stricter CAFÉ standards take hold. 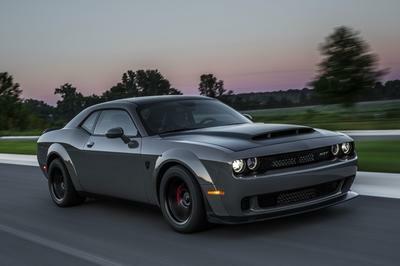 Stay tuned for more updates on the “Hellcat” 6.2-liter engine. 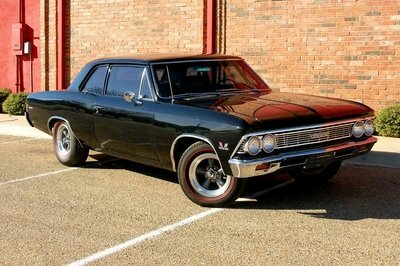 We certainly can’t wait to see Chrysler finally compete with the top-performing muscle cars on the market again. The 2013 Challenger SRT8 rolled into the muscle car realm with a 6.4-liter V-8 engine that pumps out 470 horsepower and 470 pound-feet of torque. 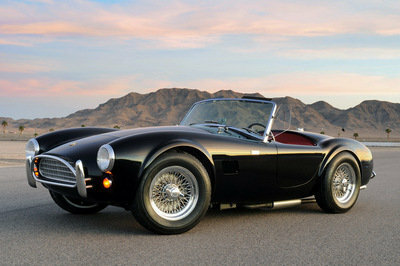 The engine mates to either a six-speed manual transmission or a five-speed automatic transmission. With this setup, the Challenger SRT8 can hit 60 mph in only 4.5 seconds and to a top speed of 182 mph. The Challenger not only features the power of a classic muscle car, but its retro design also evokes visions of the late 1960s and early 1970s. Unfortunately, the SRT8 falls short of other range-topping modern muscle cars – Camaro ZL1 and Mustang GT500 – but its style keeps Chrysler enthusiasts coming back for more. 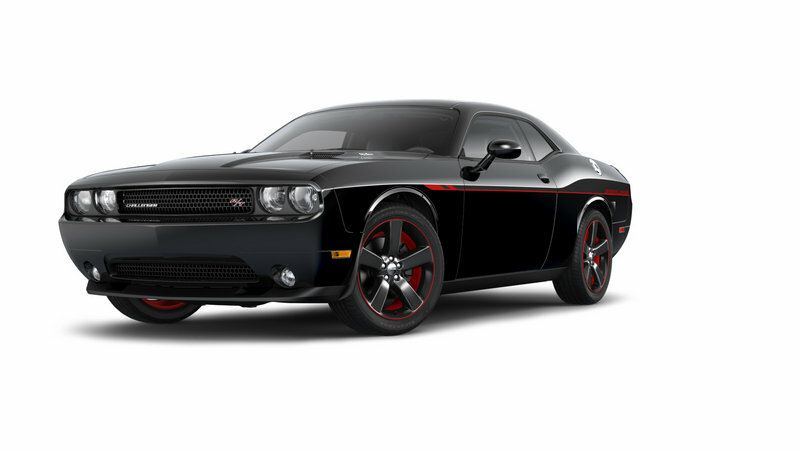 For buyers that want the muscle but also want to save money, Dodge also released the SRT8 “Core” version for the 2013 model year. 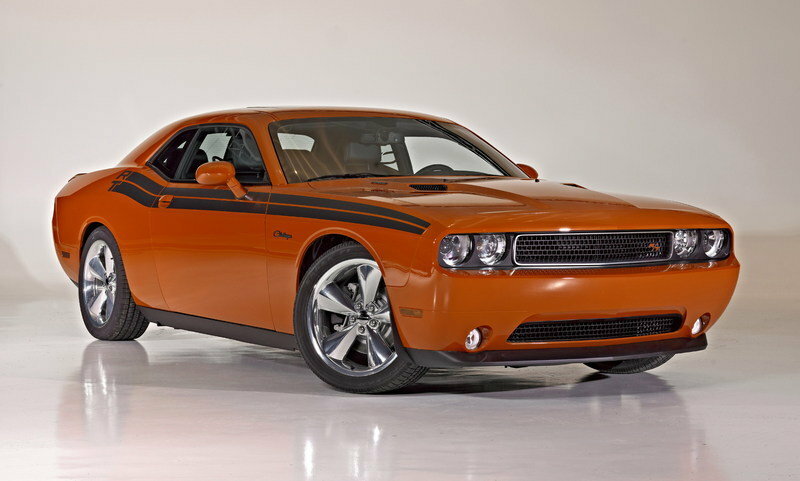 This stripped-down Challenger SRT8 comes in about $6,000 less than the SRT8 392 model, but packs all of its power.